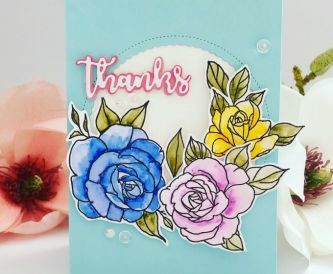 A lovely flower card to show your appreciation. 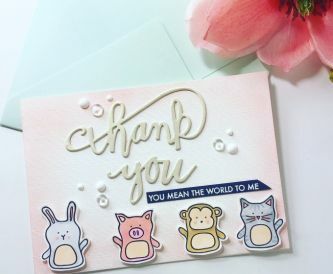 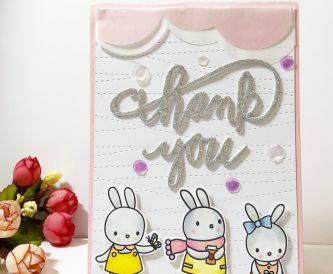 I love using sweet animal stamps on my cards and this is a sweet card to say thank you. 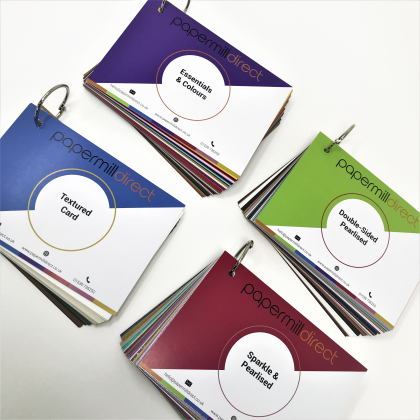 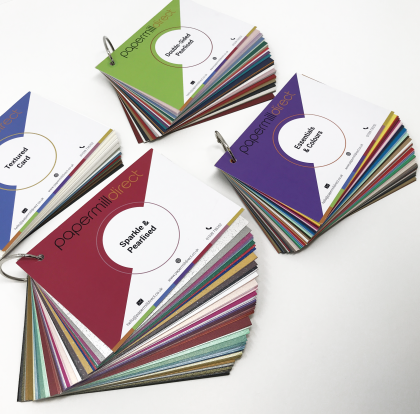 I love papermilldirect white card super smooth cardstock and today I will show you how great it is for ink blending and colouring. 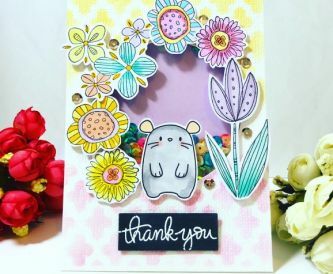 A colourful fun shaker thank you card from Vicki. 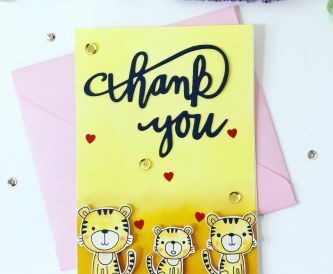 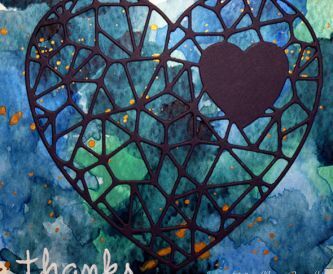 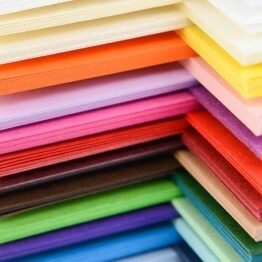 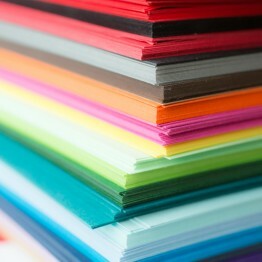 Sylvia has created some Thank You Cards with colourful paint backgrounds and ready made card blanks.